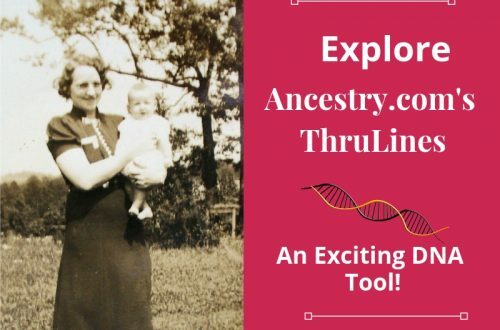 Genealogy Records for the Poor | Are You My Cousin? One of the common frustrations I hear from you, my readers, is the lack of records for your poor or destitute ancestors. Yes, our poor ancestors certainly present with some unique research challenges. Your poor or destitute ancestors typically did not own land and will not be found in the land records. Ancestors who had no estate that needed to be disposed of, did not typically leave wills or have estates that were probated. These ancestors may have moved frequently in search of jobs making them harder to track down. I have a few of those in my family tree, too. 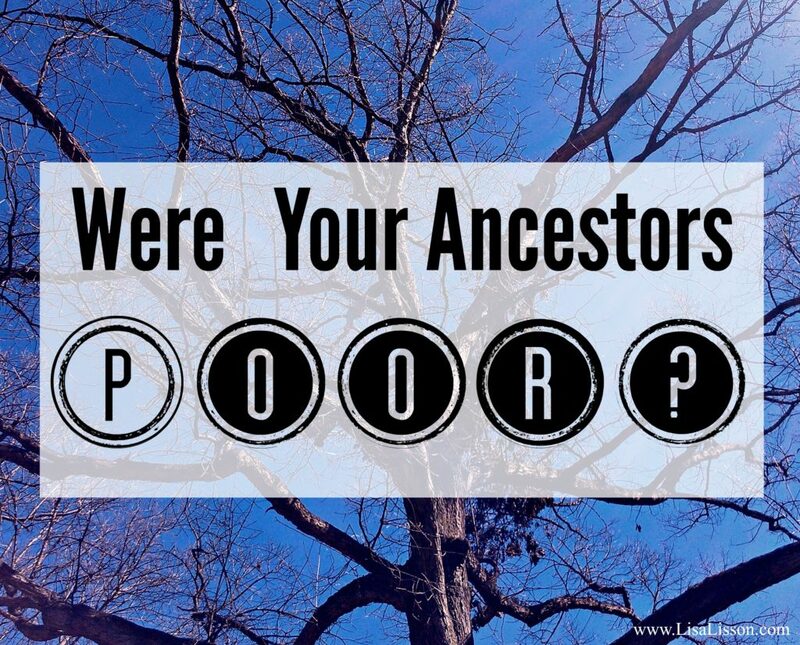 Your poor ancestors very well may be found in county and federal records. 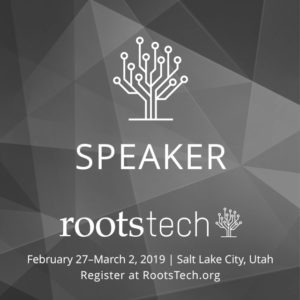 We have to think outside of the genealogy box (again) and see what records we need to include in our search for these poor ancestors. That was the occupation listed for Jesse Haley of Halifax County, VA after the Civil War. What was an overseer of the poor? What were his duties? What does this piece of information tell the researcher (in this case, me) about the man? From ~1777-1868 care for the poor became a local or town responsibility. Overseers of the Poor (also known as Poor Masters or Wardens of the Poor) were elected town officials. From 1868-1917 the county boards of commissioners acted as wardens of the poor. Managing the local poor house. Note: Not all persons receiving poor aide relief lived in the poor house. Many continued to live at home or with relatives, but received money from the county for their upkeep. If the Overseers of the Poor were county officials, then records of their responsibilities and any moneys they were in charge of were kept. Records of assistance to the poor can be found in several places. The types of information can be quite variable, but may include names of the poor, names of those who provided assistance (Ex. doctors), and the type of assistance an individual needed. Minutes of County Board of Commissioners. The State Archives of North Carolina has records of the poor for a number of counties. Below are a few examples. Granville County, NC – 1787- 1868 Wardens of the Poor; 1851-1921 Wardens of the Poor County Home and Outside Paupers List. So… back to Jesse Haley, our example above. What can be deduced from his occupation as overseer of the poor? He was highly thought of by the community as he was an elected official. Jesse is known to be in a specific place [Halifax County, VA] in a specific time . Add the records of the poor to your list to check for your ancestors. Whether one of the poor receiving aide or one of those assisting the poor, these records will be beneficial in your research. The 1880 US Census Supplemental Schedule is another great resource to check for your ancestor. Let’s take a close look at the 1880 Supplemental Schedule 7, for the Defective, Dependent, and Delinquent Classes. Tip: Keep a copy of the blank schedule beside you as you search. This makes for easier reading of the columns! 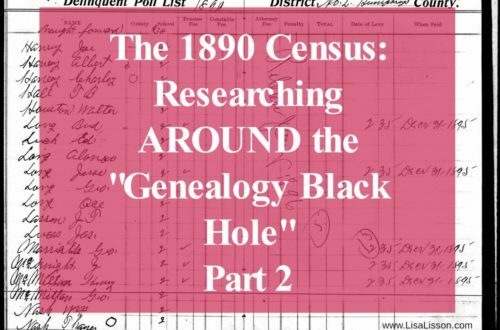 In the taking of the 1880 census, if an individual was “defective, dependent or delinquent” they were enumerated on the regular population schedule. Then the census taker was required to enumerate the person on the supplemental schedule, too. Langley Talbot of Halifax County, VA is one such indigent found on the 1880 supplemental schedule. In the 1880 population schedule, Langley is living in his son John Talbot’s household. He is 84 years old and has not been able to work for 12 years. If your ancestor was indigent or a pauper in 1880, he/she should be found on the population census. 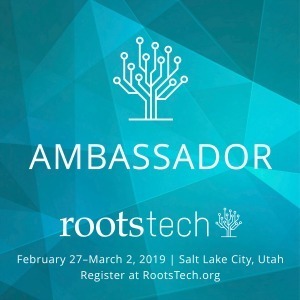 If you cannot find your ancestor on the regular population census and you suspect they may have been poor, check the supplemental schedule anyway. Census takers were human and did make mistakes. Take your research further. 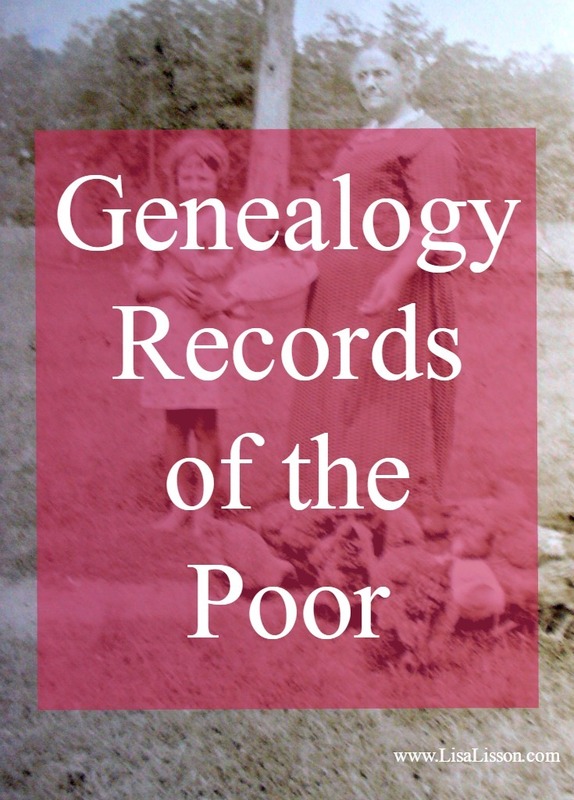 If your ancestor appears on the pauper and indigent schedule, pursue records for the poor at the county level. The county would have kept records for those citizens provided with county money. 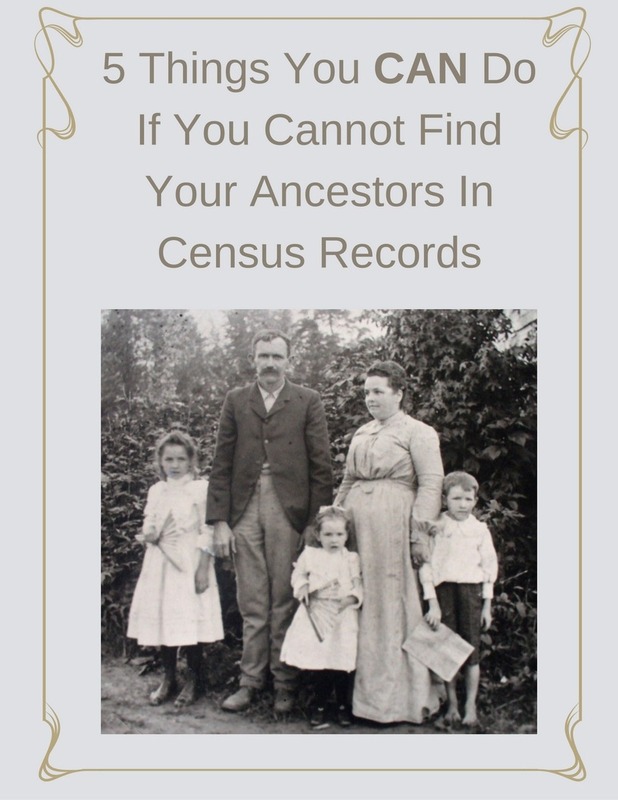 Research what poor records exist in your ancestor’s location. Create a research plan for using those records. 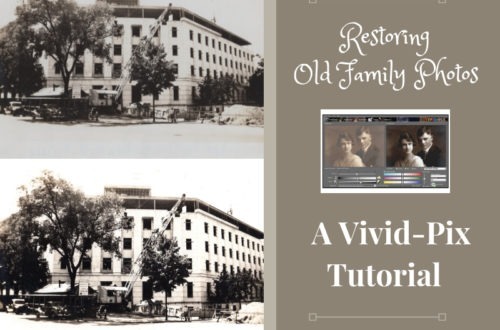 Determine if your ancestor appears on the 1880 Supplemental Schedule for the Poor & Indigent. Share what you find in the comments below. I never realized that there was a supplemental schedule for this. I had seen notations on the regular census like “pauper”, but the supplemental will tell a lot more about their situation. Thank you for this information. Certificate. This was in Rutherford county NC. So who would have the records of this? Also was wondering where they would bury an occupant of the county home? Did they have their own cemetery? 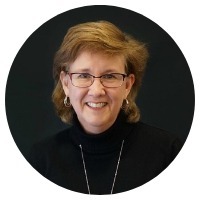 Carol, Often you find the poor records in the court records, but check with the county clerk’s office and ask how those were recorded for the time period you are interested in. The county home may or may not have had their own cemetery. Check with the Rutherford County county office that oversees cemeteries and see what they have on record.